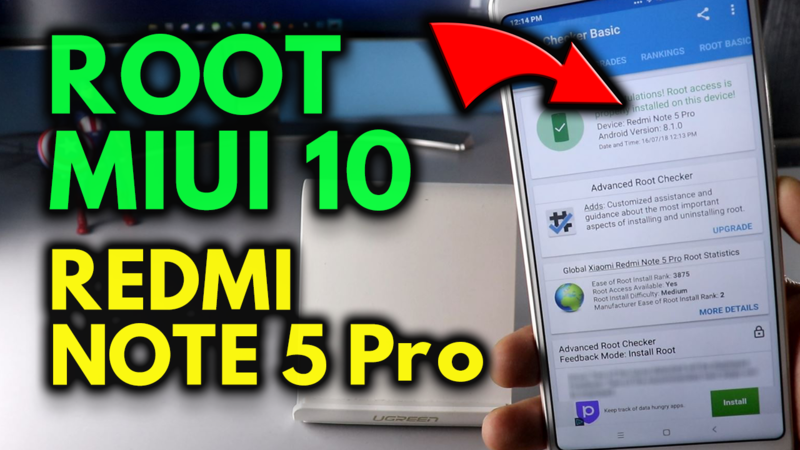 If you recently updated your Redmi Note 5 Pro with the Latest MIUI 10 and want to Root Redmi Note 5 Pro on MIUI 10. 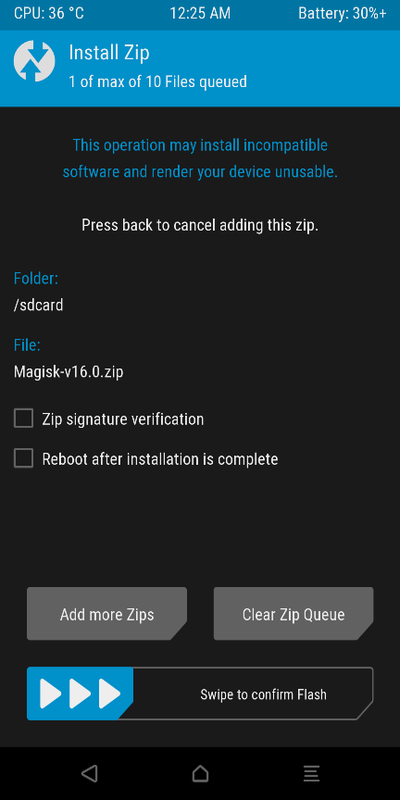 Yes, you can do this easily with the help fo the TWRP custom Recovery and Magisk Root manager. Here in this guide, we will help you to get the root access on the Redmi Note 5 Pro. Recently Xiaomi introduced the Anti-roll-back feature on the MIUI 10 Redmi Note 5 pro, which means that Note 5 Pro users can’t install TWRP ad downgrade the phone to MIUI 9. Many users tried to downgrade the Note 5 pro to MIUI 9 and most of them Bricked the Redmi Note 5 pro. 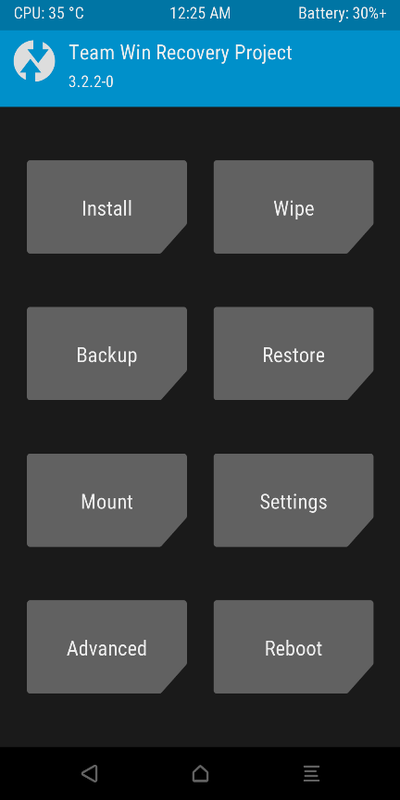 So right now downgrade is impossible in Note 5 pro, but you can install the TWRP with some simple trick. 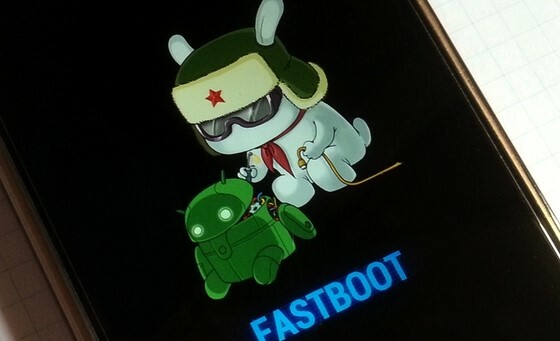 The OLD method will not work on the MIUI 10, because Xiaomi blocked some fastboot commands on the Redmi Note 5 pro due to Anti Roll-back feature. 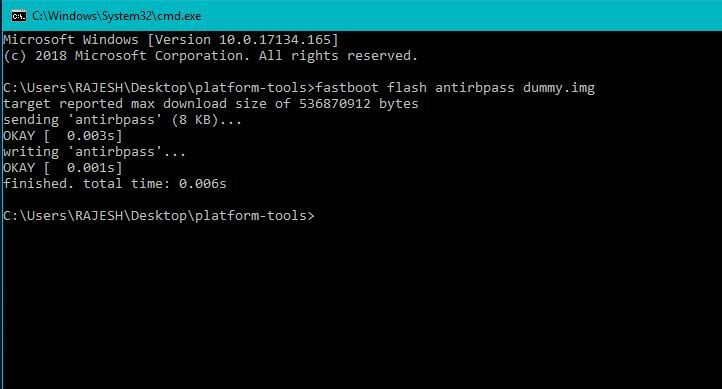 But with flashing one simple file on your phone you can unlock all the Fastboot commands on your phone. 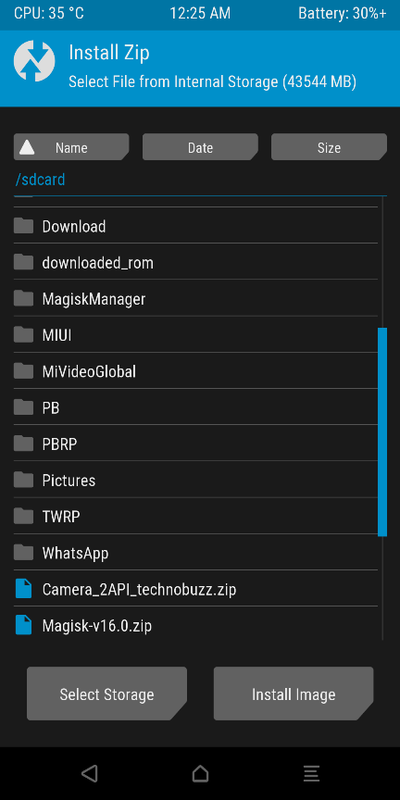 After that, you can easily install the TWRP on your Redmi Note 5 Pro and install the Magisk Root Manager on your phone. Below are the working instructions to Root Redmi Note 5 Pro on MIUI 10 with TWRP. Here we are posting an easy and working method to root the Note 5 pro. 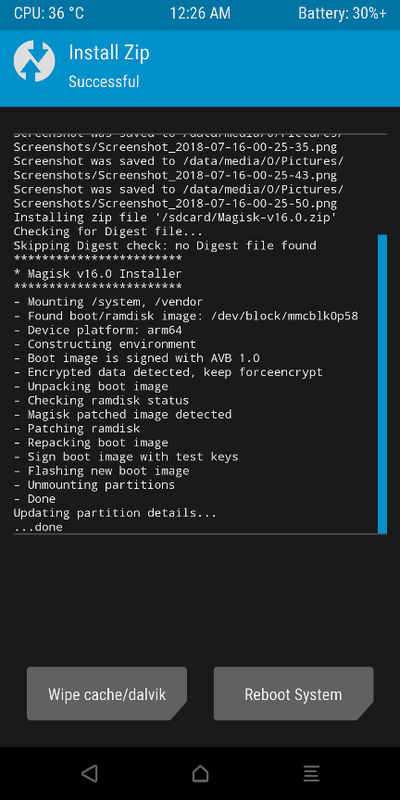 First, we have to install TWRP and after that, you have to flash the magisk file and you are done. The process is a little bit longer but one of the best way to root the phone. So read all the steps very carefully and follow all of them one by one on your phone. 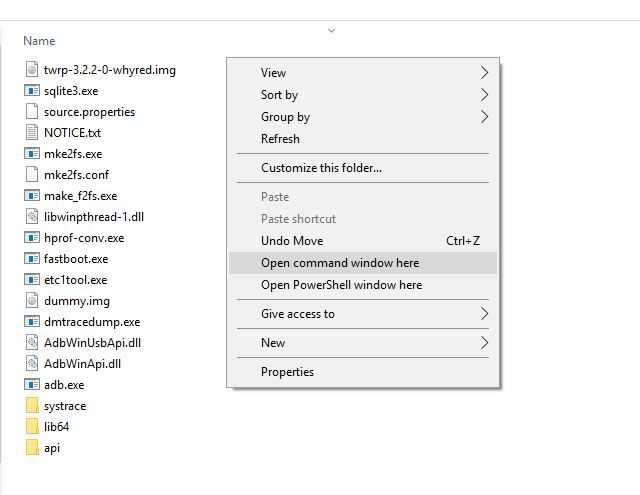 Download the dummy.img file here and save the file on your platform tool folder. 5. 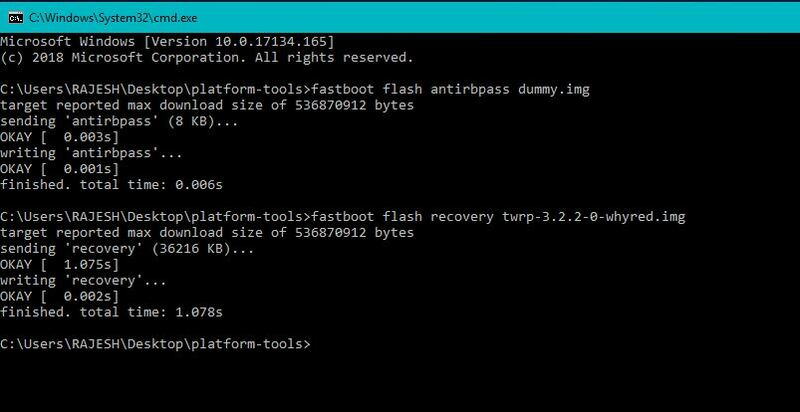 Now you can flash the TWRP on the phone. Enter the following command. Now Your Redmi Note 5 Pro is rooted and TWRP is installed. Hope this helps you to root your phone. If you are facing some problem with this guide then leave the comment below and we will help you to fix it up. 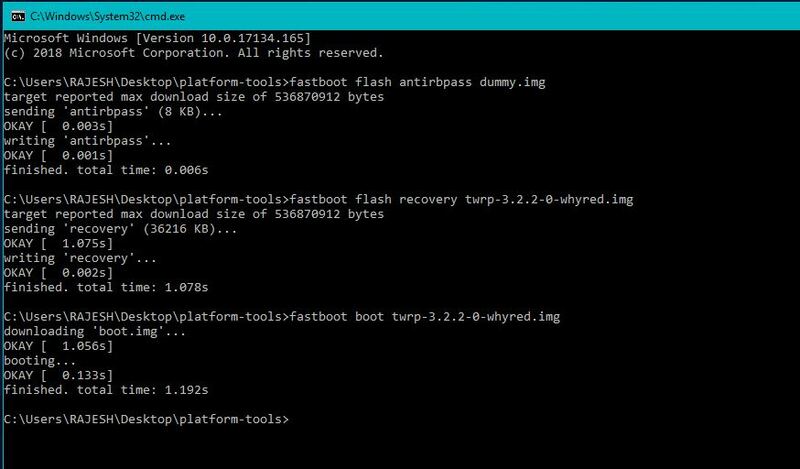 Hi thanks for the instruction worked great, just wondered how to update the version of TWRP, looking for one that keeps OTA updates, when I have found one not sure if I can just update by installing through TWRP or whether I would have to go through this installation method. Downgrade is totally possible with custom recovery. I’ve done it. Steps are very clear and to the point. Thanks for this it worked for me. Does rooting my note 5 pro or just simply unlocking bootloader void my warranty?? I recently bought this device and. 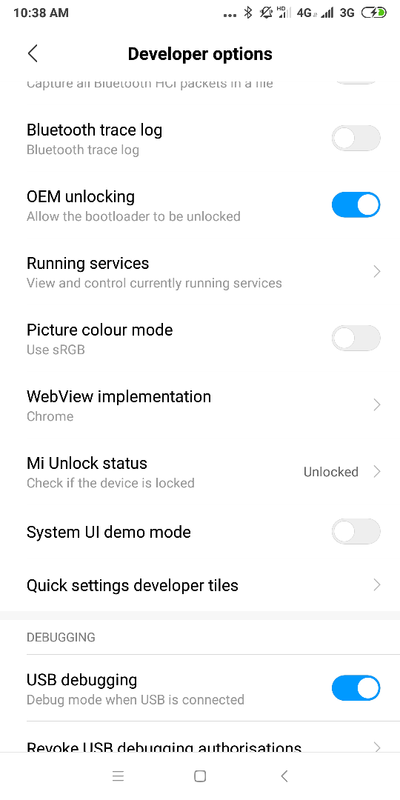 Its performance worsens with each miui update so i wanted to install pixel experience rom after installing any custom rom will it void my warranty ? I searched about this and got varying answers some say yes some say no… Just wanted to make sure.